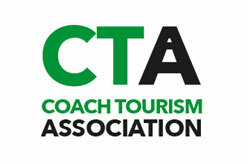 Professional associations and trade bodies in the UK. 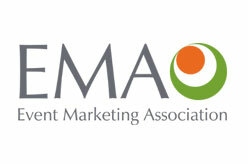 The UK association exclusively for ‘in-house’ event planners and marketers. 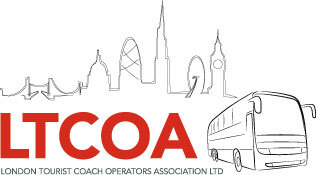 Trade body representing coach operators who operate almost 900 coaches on all types of passenger transport in and around London. 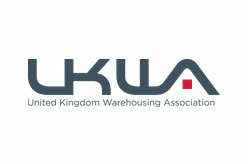 Trade association representing the third party logistics sector. 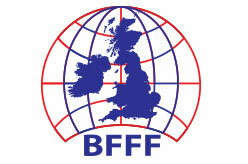 the UK’s frozen food trade association with a unique and substantial membership covering the entire cold chain.